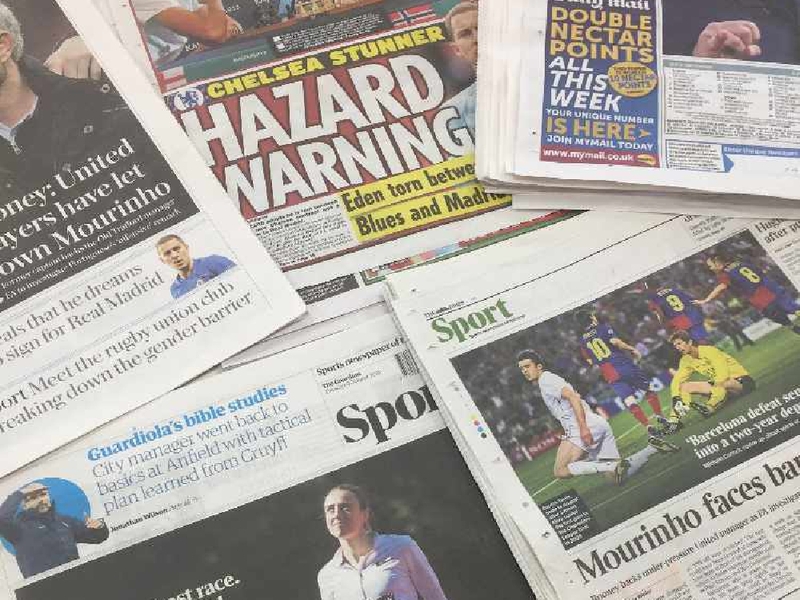 Transfer gossip is back to bring you all the Premier League rumours from Monday's papers, analysing the biggest stories so that you don’t have to. Chelsea rejected three offers from Barcelona for Willian but Spanish outlet La Sexta now claim that the Blaugrana have reopened talks but regards to the winger. The Brazilian's price tag is said to have been set around the £80million mark but that could be lowered if Barcelona are willing to let 21-year-old forward Malcom head to Stamford Bridge. Malcom has yet to set the world alight since a £36.5m summer move from Bordeaux and reports last week claimed he had requested talks with Ernesto Valverde over his lack of game time at the Camp Nou. Love Sport verdict: Willian has, in a rare move for any player, talked about the summer bids from Barcelona and said he was 'very happy' to stay at Chelsea. A conversation with Maurizio Sarri and the promise of 'a new era' seems to have been pivotal. 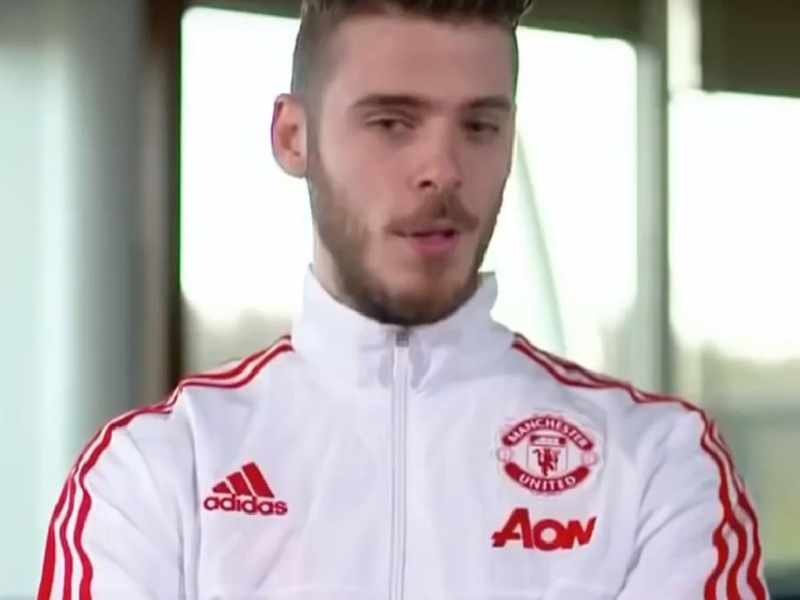 But if Barcelona offer £80m for a 30-year-old, you can't imagine the men upstairs will be turning the offer down. Jose Mourinho has already ruled out a Manchester United return for Zlatan Ibrahimovic but Tuttosport say the Swede could be set for a six-month loan spell at AC Milan. Ibrahimovic, 37, is contacted to MLS outfit LA Galaxy but that season has now come to an end and will not restart until March. David Beckham twice made a similar trip to Italy back in 2009 and 2010 and Ibrahimovic, who won Serie A with Milan a year later, would be given a hero's welcome. Tuttosport claim the club, who are currently fifth, believe Ibrahimovic could help them push on and reach the lucrative Champions League spots. Love Sport verdict: If Zlatan's ego has anything to do with it, I can imagine him coming back as a decorated Milan legend. (He's not, but he probably thinks he is.) However, at his age the body may need a break - even though most football fans might consider MLS football enough of a rest. David Luiz and Laurent Koscielny are both on the radar of Barcelona as they look to deal with the gap left by the injured Samuel Umtiti, according to Spanish newspaper Mundo Deportivo. Umtiti may need surgery on his left knee and if he does, Barca are keen to dip into the transfer market in January to deal with the issue. And Mundo Deportivo say that Luiz and Koscielny are on a shortlist of names that looks all over the Europe and is topped by Zenit St Petersburg's Branislav Ivanovic. 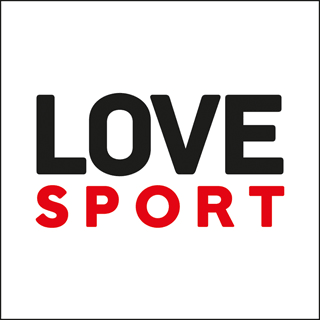 Love Sport verdict: I imagine that ANY sort of money for Laurent Koscielny would be enough to convince Arsenal that they could let him go, never mind the kind of cash Barca might shell out in an emergency in January for a defender.